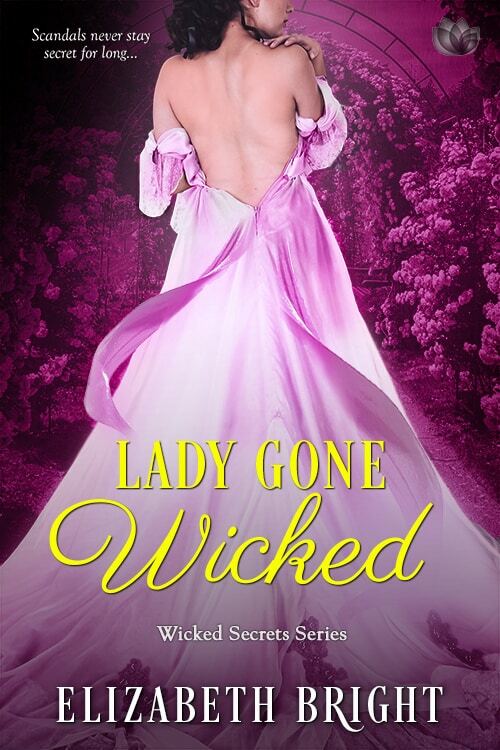 On today’s Author Spotlight Series, I’ll be featuring the Lovely Elizabeth Bright and discussing her novel Lady Gone Wicked! 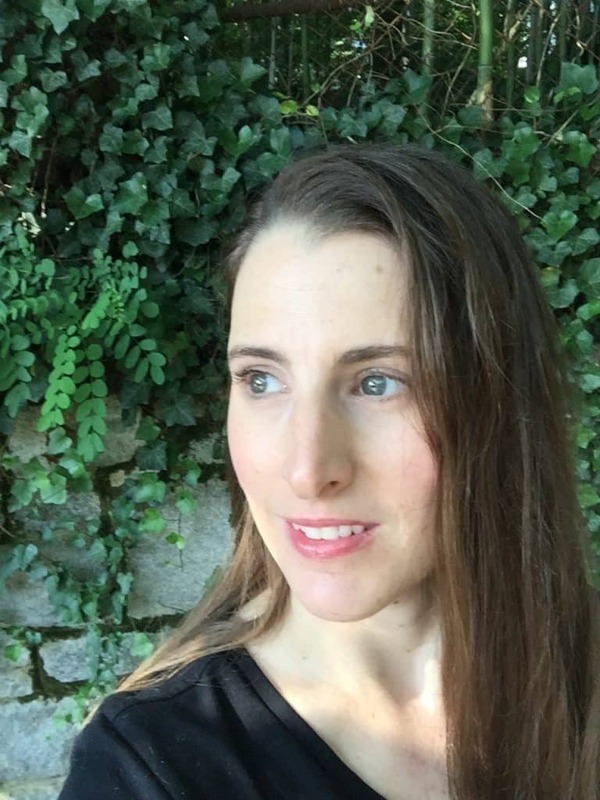 Elizabeth Bright is a writer, lawyer, and mother living in Washington, D.C. Her debut historical romance, Twice As Wicked, is due out October 2017 with Entangled Publishing. Elizabeth loves large dogs and large coffees. She is an avid outdoor enthusiast, and when she’s not writing, lawyering, or mothering, she can be found as high in the mountains as she can get. She firmly believes that love is the greatest adventure of all, but rock climbing is a close second. WANT TO WIN A COPY OF ELIZABETH’S BOOK? 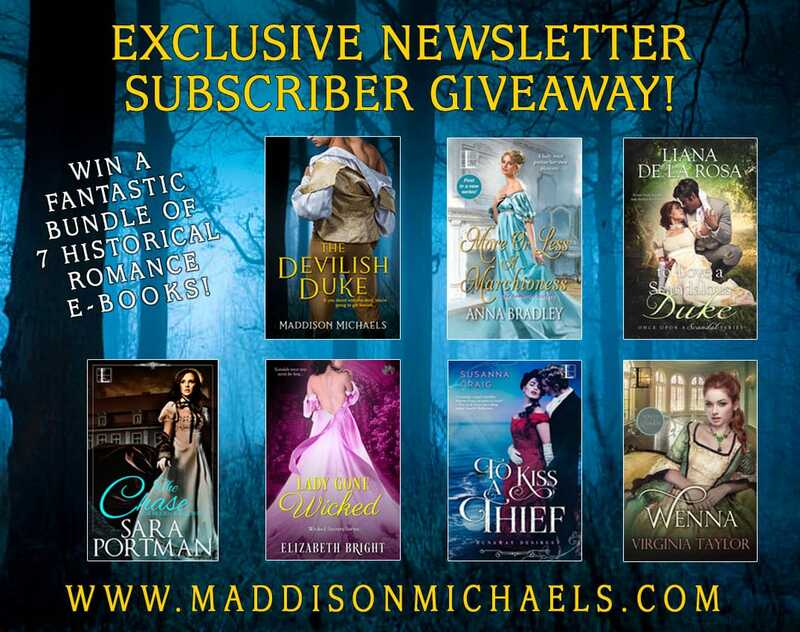 Elizabeth has generously agreed to giveaway a copy of LADY GONE WICKED, in Maddison’s Lead up to Release Giveaway, open exclusively to Maddison’s Newsletter Subscribers!